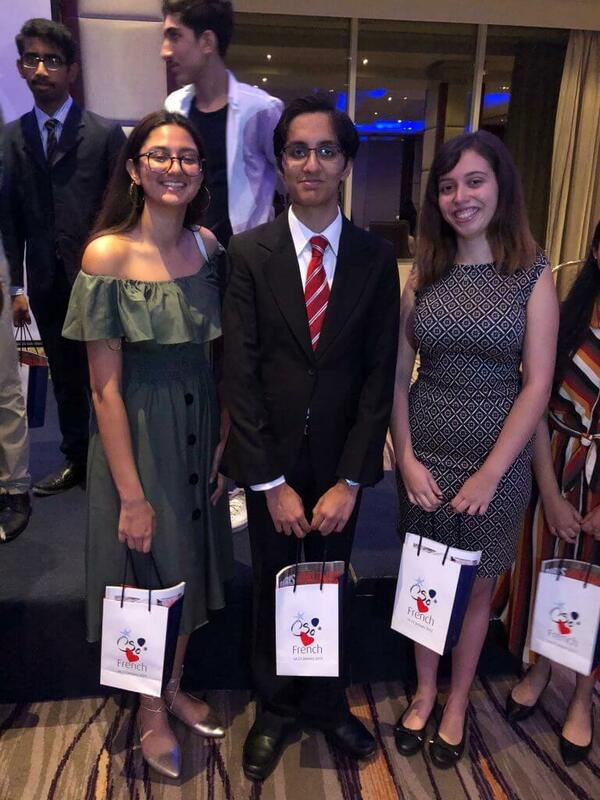 Three Senior School students were awarded a prestigious opportunity to attend the Jules Verne Scholarship programme in the French Riviera this summer, in recognition of their outstanding accomplishments in French language. 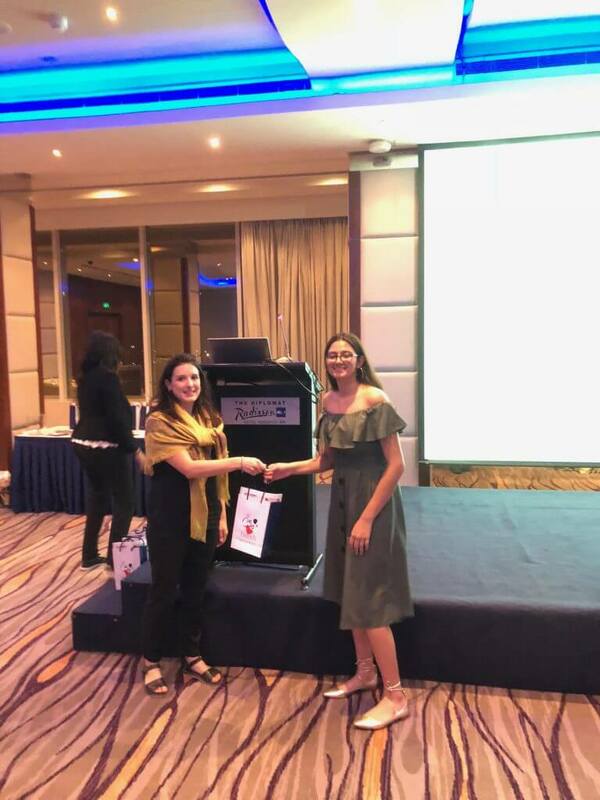 A ceremony was held on Sunday 16, September, hosted by Her Excellency Madame Cécile Longe, French Ambassador to the Kingdom of Bahrain. Jamel Bazzouz, our Head of Modern Foreign Languages, represented St Chris along with three students. Vansh Patel and Khushi Kotilaine delivered an excellent speech in French, and were congratulated by the French Ambassador herself. Giselle Nascimento Dias performed an impressive rendition of the song “Aurore” by Gabriel Faure. 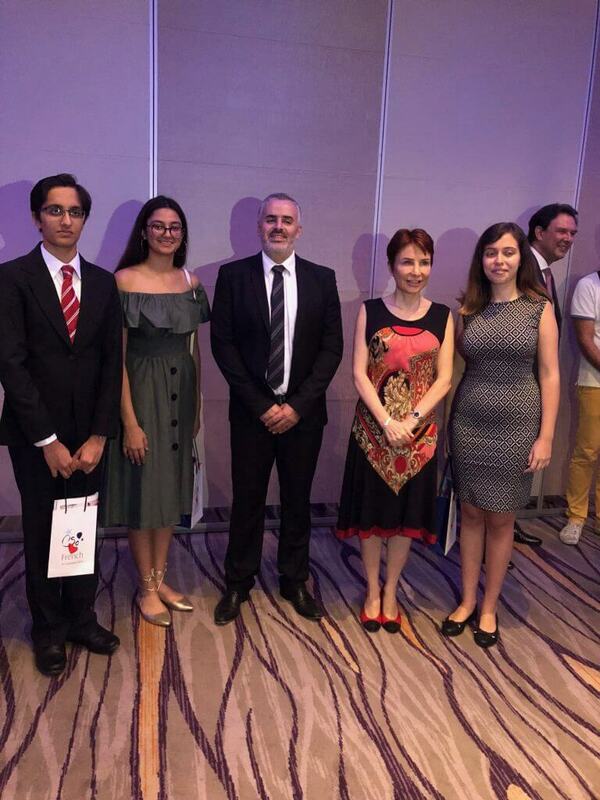 We are always very pleased to see our students take part in international programmes with other young people from across the world, and would like to thank the French Embassy in Bahrain for hosting this fabulous event.